The truth is painful. If I do not know the truth i will not tell you. If I do know the truth I might tell you even if you don’t want it. Ignorance is bliss…but not always. Sometimes you want to trust so much that you put your trust into a untrustworthy thing. People lie. People cheat. People destroy. We ain’t done too many good things to earth…or Hellifyno. I…..I am me? I am a human? 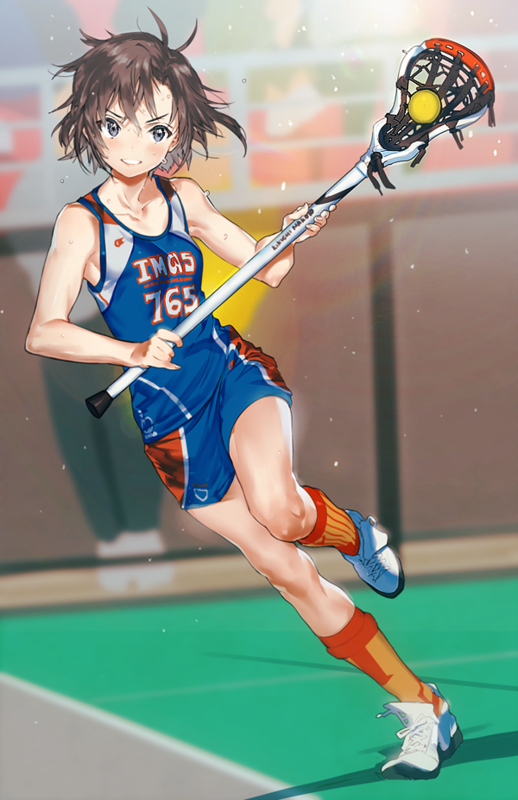 I am a lacrosse player? It is hard to know who you are when you hardly understand yourself.